GBP/USD has posted considerable losses on Tuesday. In the North American session, the pair is trading at 1.2992, down 0.37% on the day. On the release front, British Construction PMI dipped to 52.1, short of the estimate of 52.8 points. There are no major U.S events. 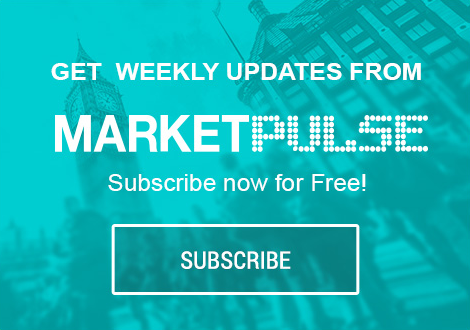 On Wednesday, the UK releases Services PMI, and the U.S publishes two key events – ADP nonfarm payrolls and ISM Non-Manufacturing PMI. British PMIs, which are highly regarded gauges of economic activity, have been mixed this week. Manufacturing PMI improved to 53.8, above the estimate of 52.6 points. However, Construction PMI fell from 52.9 to 52.1, missing the estimate of 52.8 points. The construction release was the weakest in six months, and the survey found that some construction firms were concerned that soft economic conditions were having a negative impact on their growth. Brexit remains a constant worry in the business sector, as the uncertainty as to whether a deal will be reached between the UK and the European Union continues to dampen sentiment over the British economy. In the U.S, Friday’s consumer data reflected strong confidence in the U.S economy. Consumer spending rose 0.3% in August, matching the forecast. The UoM Consumer Sentiment report pushed above the 100-level for the first time since March, although the reading of 100.1 missed the estimate of 100.5 points. On the inflation front, the Core PCE Price Index, which is the Federal Reserve’s preferred inflation indicator, dipped to 0.0% in August, shy of the estimate of 0.1%. This was the first time the indicator failed to post a gain since March 2017. Still, inflation remains close to the Fed’s target of 2%, so a December rate hike remains likely.